With the introduction of the notch in iPhone X, the other phone makers are madly copying the trend, and introducing notches in their flagships and mid-range smartphones, with or without any reasons. Well, whether there are any important of notches or not, is a subject of different discussion, and I will not be discussing it here. But, if you have made up your mind of purchasing a smartphone with a notch in 2018, to show it off, here are the top smartphones with notches, which will surely be value for your money, in some way or the other. The Asus Zenfone 5Z was one of the hottest smartphones in the MWC 2018, and it really deserves that appreciation. Just like the other flagships, the Asus Zenfone 5Z as well; will be powered by the latest Qualcomm Snapdragon 845 processor, along with 8 GB of RAM, for the smoothest multi-tasking. 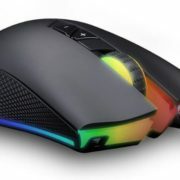 It will again come with a 6.2 inch IPS LCD display with screen resolution of 1080×2246 pixels. 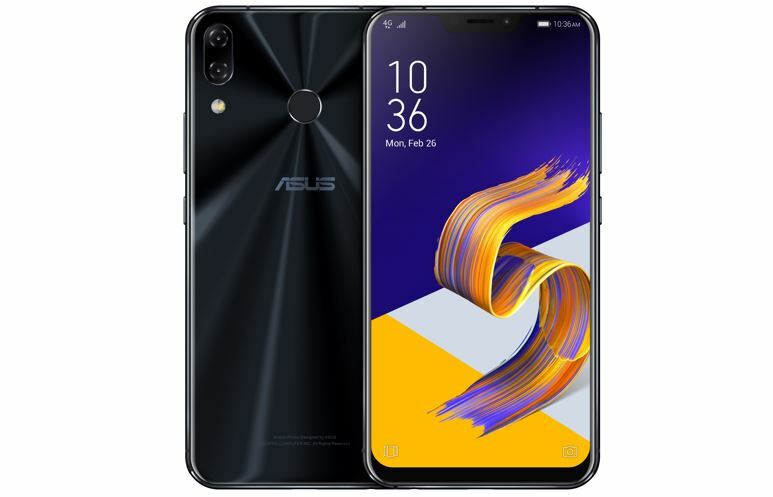 The Asus Zenfone 5Z will feature a dual rear camera with 12 MP and 8 MP, and a single front facing camera of 8 MP, and both will support Electronic Image Stabilization or EIS. Similar to other flagships, the Asus Zenofone 5Z will come with a 3300 mAh battery, with support for fast charging. If you are looking for a smartphone with a notch, but do not want to pay a premium for it, Asus has listened to you. Yes, the Asus Zenfone 5 is a smartphone powered by Qualcomm Snapdragon 636 SoC, and 6 GB of RAM. 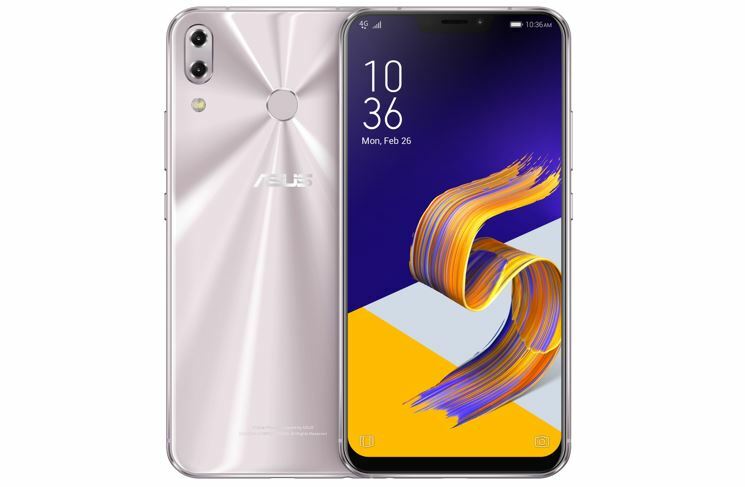 Just like its elder sibling, Asus Zenfone 5Z, the Asus Zenfone 5 will come with a 6.2 inch IPS LCD display, with a resolution of 1080×2246 pixels. Though it is not a flagship, the Asus Zenfone 5 will come with a dual rear camera setup with 12 MP and 8 MP, and a single 8 MP front camera. Both of them are capable of 4K video recording and come with EIS. The Asus Zenofone 5 will come with a 3300 mAh non-removable battery, capable of fast charging, and comes with all the necessary sensors. Though the article is about the smartphones with the notch, in 2018, but not mentioning the Andy Rubin’s Essential Phone in the, will not be fair. 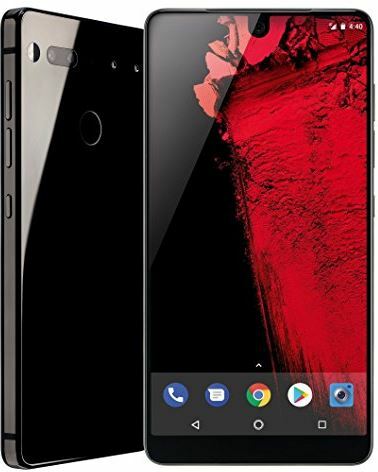 The Essential Phone is made with a titanium frame and ceramic back, giving it a unique look. Unlike other smartphones with notches, the Essential Phone features a very tiny notch, which can be just enough to house the secondary or front-facing camera. Thus, the Essential Phone is really special. Moving on to the specifications, the Essential Phone is powered by a Qualcomm Snapdragon 835 SoC, and 4 GB of RAM. It comes with a single variant, coming with 128 GB of internal storage, and a dual rear camera of 13 MP each and an 8 MP front camera. Moving on to the display section, the Essential Phone has a 5.7 inch LTPS IPS LCD display with a screen resolution of 1312×2560 pixels, to give the most vibrant display. The Essential Phone comes with a 3040 mAh battery, with support for fast charging, and it comes with Snap-on accessories, which are optional. There is no confirmation about the availability of Essential Phone in India, but it is worth mentioning, in the list of top smartphones with notches. The OnePlus 6 is yet another flagship to come with a notch, and it will be powered by the latest Qualcomm Snapdragon 845 SoC, and will come with 6 GB, and 8 GB RAM variants, as per the expectations. 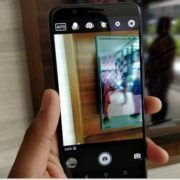 The OnePlus 6 is expected to come with a dual rear camera set up with 16 MP and 20 MP, along with a single front camera of 16 MP. 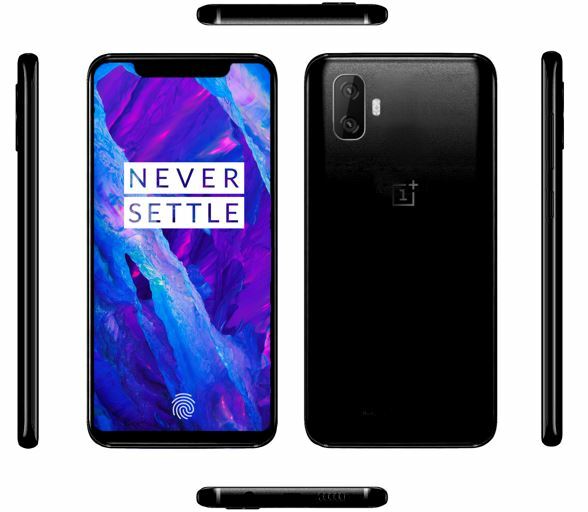 The OnePlus 6 will also come with a 6.28-inch Optic AMOLED display, having a screen resolution of 1080×2280 pixels, with 402 pixels per inch. The OnePlus 6 is expected to come with 3450 mAh battery and it will support OnePlus’s very own Dash Charge, aka fast charging technology. You might like to know: Confirmed facts about the latest OnePlus 6. Is it going to be a killer flagship in 2018! The Oppo R15 is going to be a budget smartphone with a notch, and it will be meant for those, fond of taking a lot of selfies. The Oppo R15 will be powered by a MediaTek Helio P60 processor, and 6 GB of RAM for the best experience of multitasking. 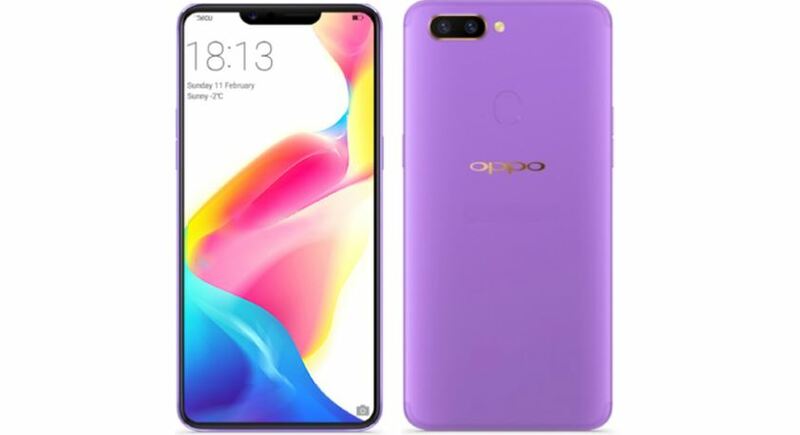 The Oppo R15 will come with a 6.28 inch AMOLED screen, with a screen resolution of 1080×2280 pixels, which means, it will come with a 401 PPI screen. The Oppo R15 is a selfie-centric smartphone, and it will come with a 20 MP secondary or front camera, and a dual rear camera setup, having one 16 MP, and another 5 MP camera. The rear camera can record videos in 4K, while the front camera will be capable of recording 1080p videos. The Oppo R15 will have a 3450 mAh battery, capable of fast charging, and has a MicroUSB port for charging, and USB data transfer. No, it doesn’t come with a notch though, as Xiaomi, might have considered it to be useless, at least in the Mi Mix 2s. The Xiaomi Mi Mix 2s will come with a 5.9 inch IPS LCD display, with a screen resolution of 1080×2160 pixels with 81.9% screen to body ratio. 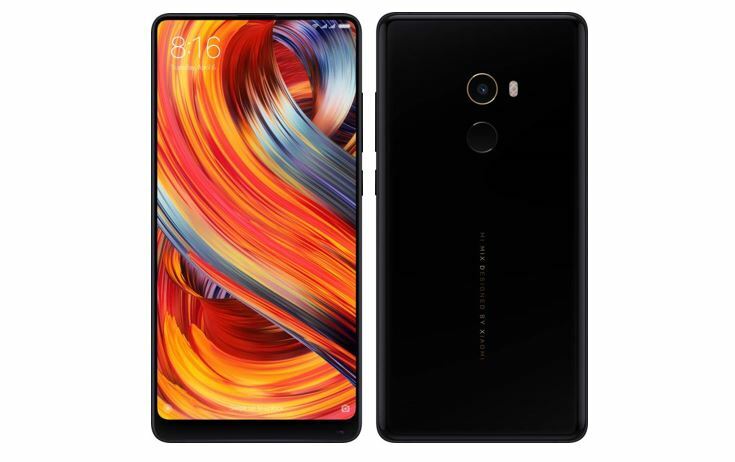 The Xiaomi Mi Mix 2s as well will be powered by the latest Snapdragon 845 processor, with three variants, the 256 GB and 8 GB RAM variant, and the 64 GB or 128 GB and 6 GB RAM variant. In the camera segment, the Xiaomi Mi Mix 2s will come with a dual rear camera setup, having dual 12 MP cameras, and a 5 MP single shooter, as the secondary or front camera. The Xiaomi Mi Mix 2s will come with 3040 mAh battery and will support Qualcomm’s Quick Charge 3.0, for rapid charging. 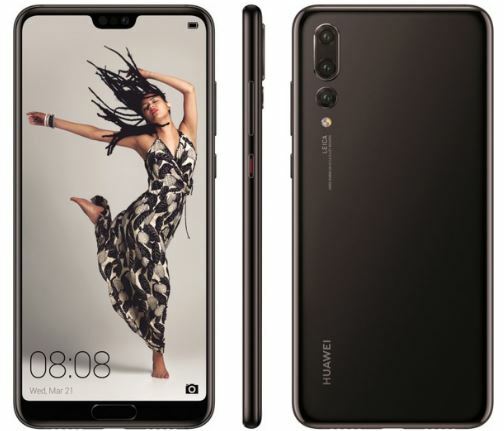 The Huawei P20 Pro, is a Hisilicon Kirin 970 SoC powered smartphone, which also comes with notches. The handset will have 128 GB of internal storage along with 6 GB of RAM. Another great aspect of the Huawei P20 Pro is the presence of 6.1 inch AMOLED screen, which offers a screen resolution of 1080×2244 pixels. As far as the camera is concerned, the best part is, it will come with a triple camera setup, having one 40 MP camera, and the other two, 20 MP and 8 MP respectively. The secondary camera though is only a single 24 MP shooter. 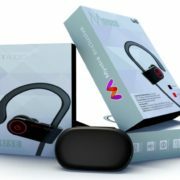 The Huawei is an all-rounder, as it will be powered by a 4000 mAh battery, which can easily last for a day or more, depending upon the usage. If you are fond of taking photographs and is looking for great battery life, Huawei P20 Pro can be the best smartphone for you, as it comes with Optical Image Stabilization or OIS, and a great aperture for the perfect shots. The Vivo V9 is yet another selfie-centric smartphone with a notch. You can see, my views about the Vivo V9 here. The Vivo V9 comes with a Qualcomm Snapdragon 626 SoC, and an Adreno 506 GPU. Moving on to the storage, the Vivo V9 will come with a 64 GB of internal storage and 4 GB of RAM. The Vivo V9 being a selfie-centric smartphone, it will come with a 24 MP front camera, and dual rear camera, having 16 MP and 5 MP, with 2.0 aperture, for all the cameras. The display of Vivo V9 will be an IPS LCD panel, of 6.3 inches, with a screen resolution of 1080×2280 pixels, and thus, the pixel density is 400 pixels per inch. 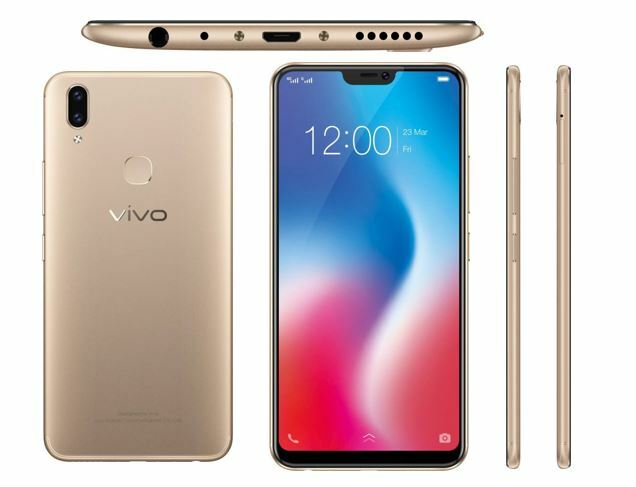 The Vivo V9 will come with a 3260 mAh battery, but do not come with support for fast charging. 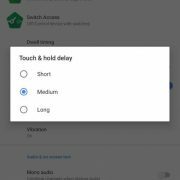 If you are looking for a smartphone with notches, you can go for any of the one, depending upon your requirements, apart from the presence of the notch. I wish, I could include devices by Samsung and Moto in this list, but, there isn’t any confirmation about smartphones with notches, from those brands. Which smartphone will you go for, if you want to show off your notch-less smartphone? Let me know, which is your favorite one among the top smartphones with notches, in the comment section down below!